Project Gutenberg http://www.gutenberg.org/ is one of the most awesome websites for readers. 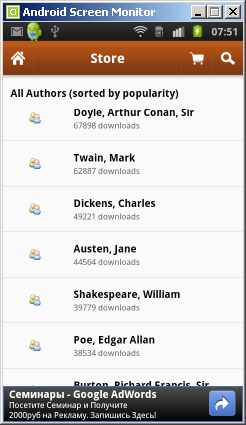 With more than 36.000 eBooks (copyright-free) it has literally tons of reading stuff for your eBook reader. Gutenberg now supports Kindle (mobi) and ePub (e.g. iPad) and many more formats in addition to more traditional formats like html. 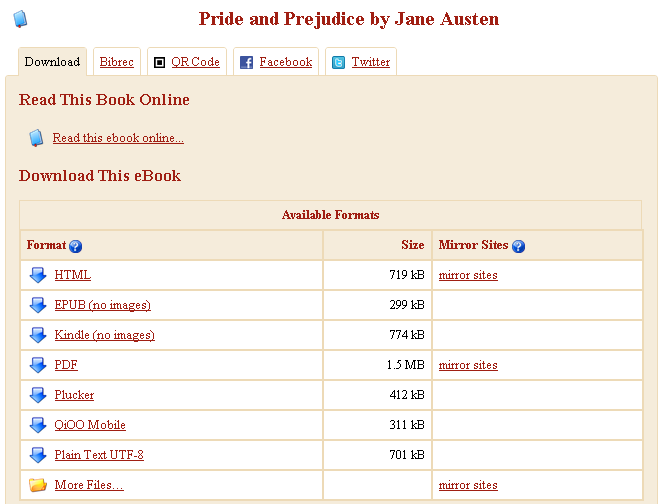 Particularly if you want to keep a lot of books on your mobile device but you don’t have a lot of storage the ePub format is very handy as it is basically a zipped html file with typically less than 200KB for an average book and less than half the size of other eBook formats (see image for comparison). 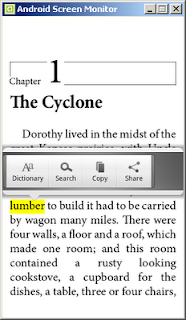 Apart from support for different mobile eReaders Project Gutenberg has more mobile friendly features. 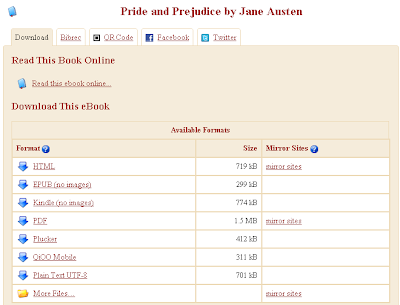 It has a mobile friendly website http://m.gutenberg.org as well as QR-codes for every item, in case you want to transfer the URL of a book directly from your computer screen to your mobile device. If you think it can’t get any more comfortable then try the new free Aldiko Reader for Android. 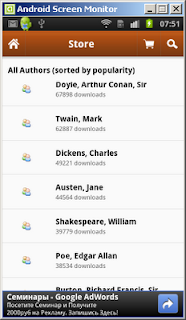 It now supports in-app browsing of online eBook catalogues and libraries. To use this feature you need to specify the url in the “My catalogs” menu. If you want to use Gutenberg it’s best to use the above mobile url and you are ready to browse Gutenberg by title, author, genre and language. If your local library has started lending eBooks you can “take out” books from there as well. Aldiko Reader is one of the best free eBook readers available for Android. It is ideal for English classes as it features an integrated dictionary, bookmarks as well as send and share passages to notetaking apps, email and social networks.